The Ruin at the Cross | Finale. 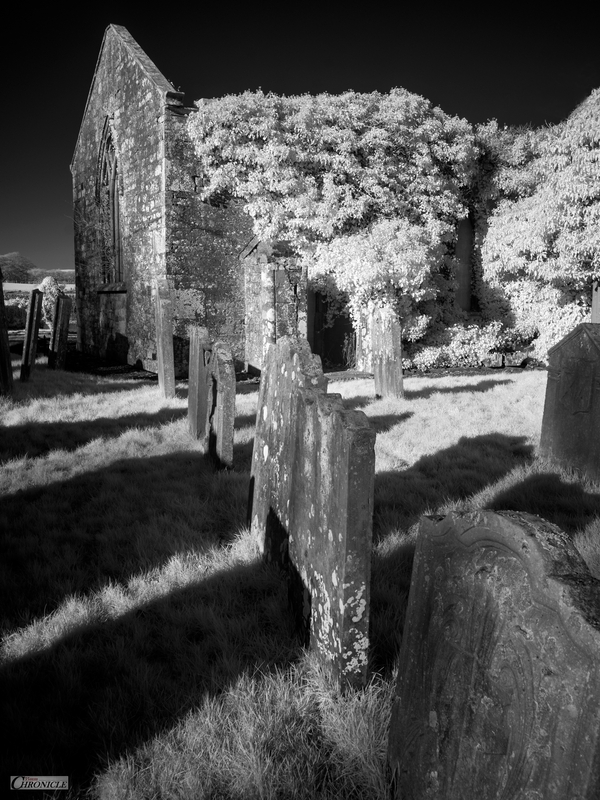 Having had the pleasure of trying out my new GR conversion last week, I now have the pleasure of sharing with you the last two infrared frames, bagged during my saunter around the old church at the Cross, not far from my home. I have always enjoyed how the GR allows me to reproduce texture, contrast and visual detail (though, ironically perhaps, I care little for actual sharpness) especially as I shoot almost exclusively for black and white and, having this second GR in my bag (or occasionally, my pocket) really does extend potentials for light-weight, no-fuss photography – both for visible-light captures and for alternative wavelengths. I hope that these frames are as pleasing to your eye, as they are to mine. (Roll on, spring). Lovely, and the long shadows really step up the textures! Thank you, Brad! 🙏 Really glad that you like them! A friend of mine had an old DSL camera converted too, I am thinking of doing the same thing. Really enjoying all your images. I highly recommend it, Carolyn. I have two converted cameras alonside my standard setups too. 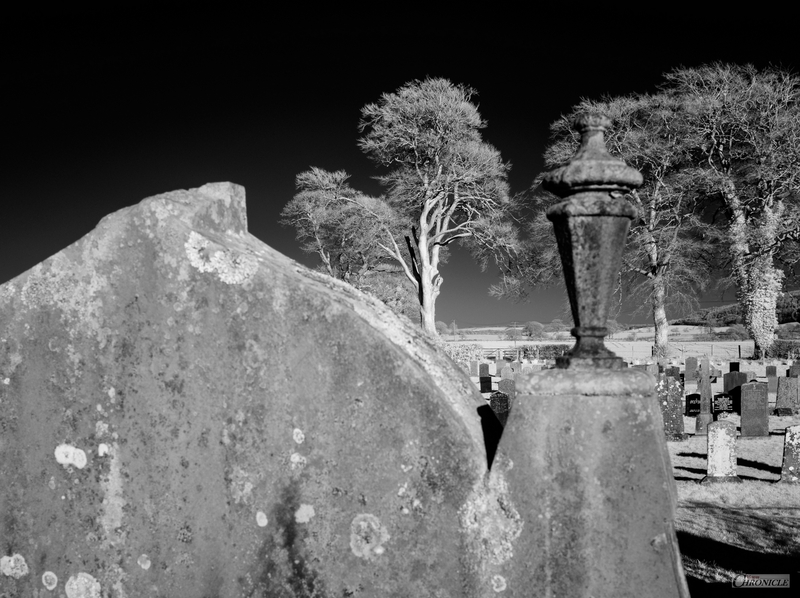 Makes for very enjoyable changes in photographic direction no matter what the weather. Glad you’re enjoying them! Thank you! 🙏 Best, Rob.